Pinus longaeva, also known as the Great Basin Bristlecone Pine, is the oldest known living tree on Earth. One member of this species was determined to be 5,064 years old! 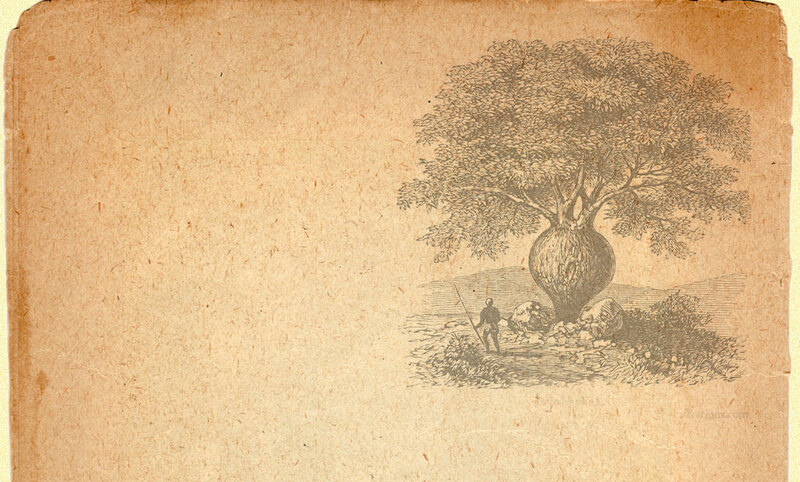 This long-living species of tree is found in the higher elevations in the southwestern United States and their ability to survive adverse growing conditions is legendary. 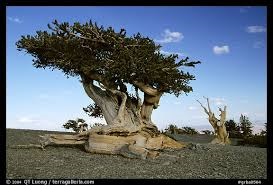 In fact, it seems one secret to their longevity is the harsh environment in which most Bristlecone Pines grow. There is scant competition in the rocky, windswept locations they call home. Conditions are harsh, with cold temperatures, a short growing season, and high winds. Bristlecone pines in these high-elevation environments grow very slowly, and in some years don't even add a ring of growth. This slow growth makes their wood very dense and resistant to insects, fungi, rot, and erosion. Vegetation is very sparse, limiting the role of fire. We offer these remarkable trees in 1 gallon containers while supplies last.